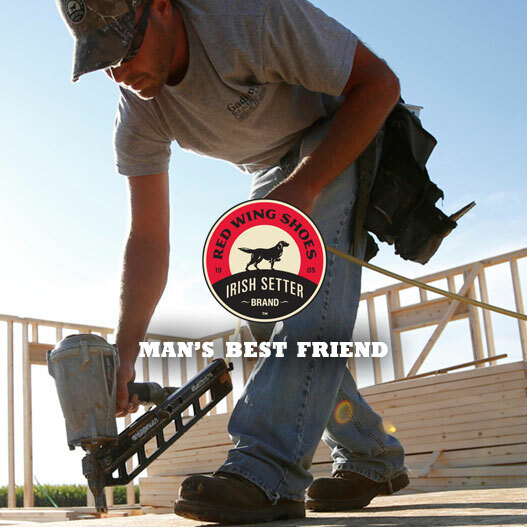 We are proud to offer the top quality brands in men’s, women’s and children’s footwear: LaCross, Irish Setter by Redwing, and BearPaw. We don’t stock every size, style and color, however, we do have several of the most popular sizes. We can order any size, color or style shoes or boots from any of these brands and your order will be available for you in just a couple of days. We also stock a variety of other outdoor wear including all types of work gloves, blue jeans, heavy socks, jackets, & sweatshirts. 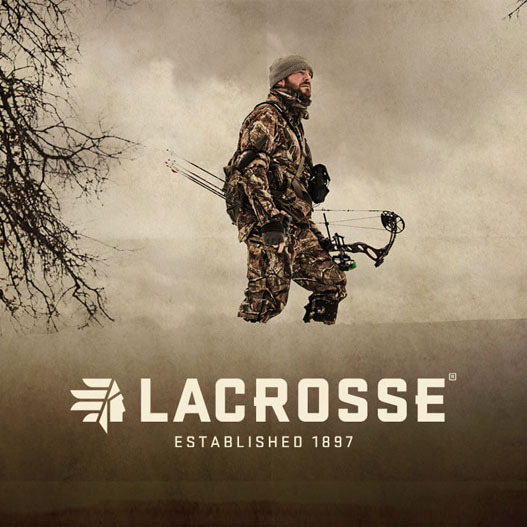 Some jackets and hoodies are also available in camo. 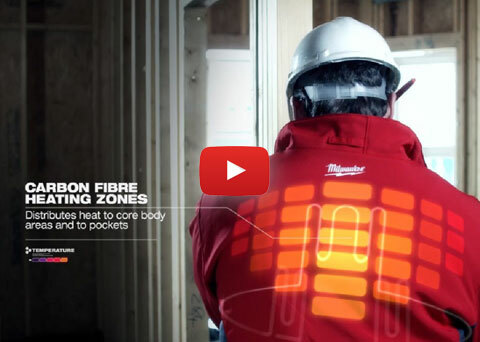 Contractor Tough Outerwear to Help You Get the Job Done! Reducing the need for bulky layers, Milwaukee® M12™ Heated Gear products utilize carbon fiber heating elements to generate and trap heat across core body areas. Adjustable heat technology allows users to adapt to changing conditions by increasing or decreasing the heat level with the touch of a button. Powered by M12™ REDLITHIUM™ Batteries for extended run-time. Watch the video here. Learn more about Milwaukee Heated Gear here.